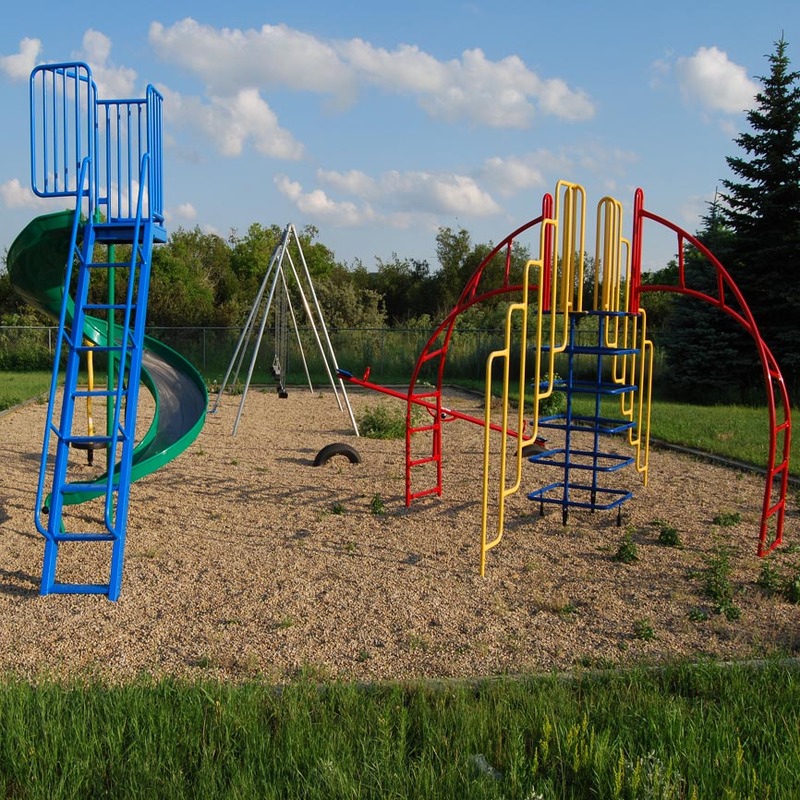 The park is in a natural treed setting amid rolling hills in the heart of ranch country. On those hot days you can go for a dip in our brand new outdoor swimming pool! There is a beach entrance at one end and it gradually gets deeper with a diving board. The water is guarded by experienced lifeguards and lessons are taught weekday mornings. 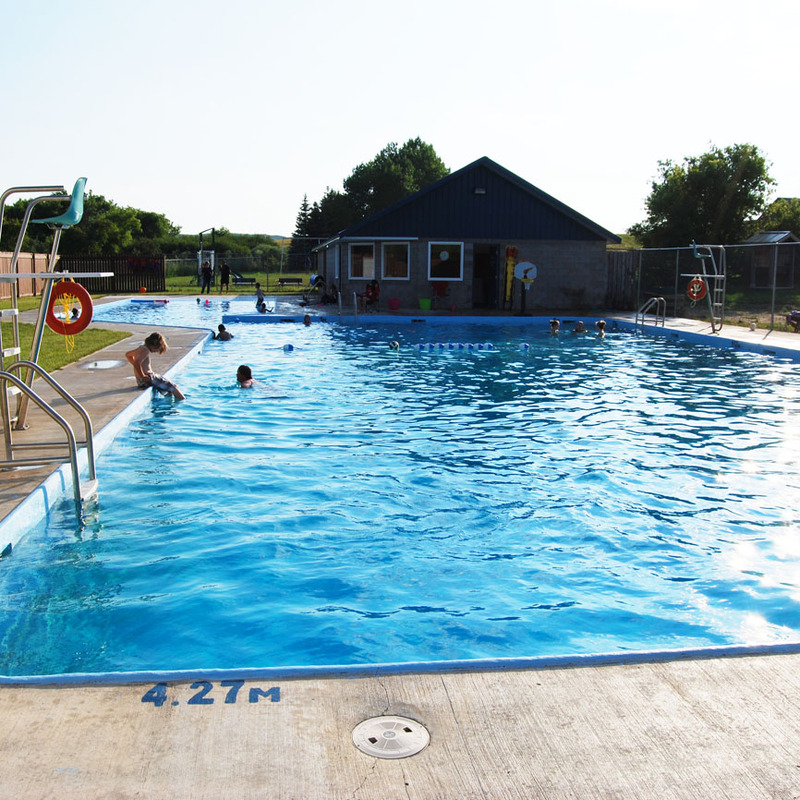 The public can swim in the afternoons and evenings all week. Season passes and daily rates are available. 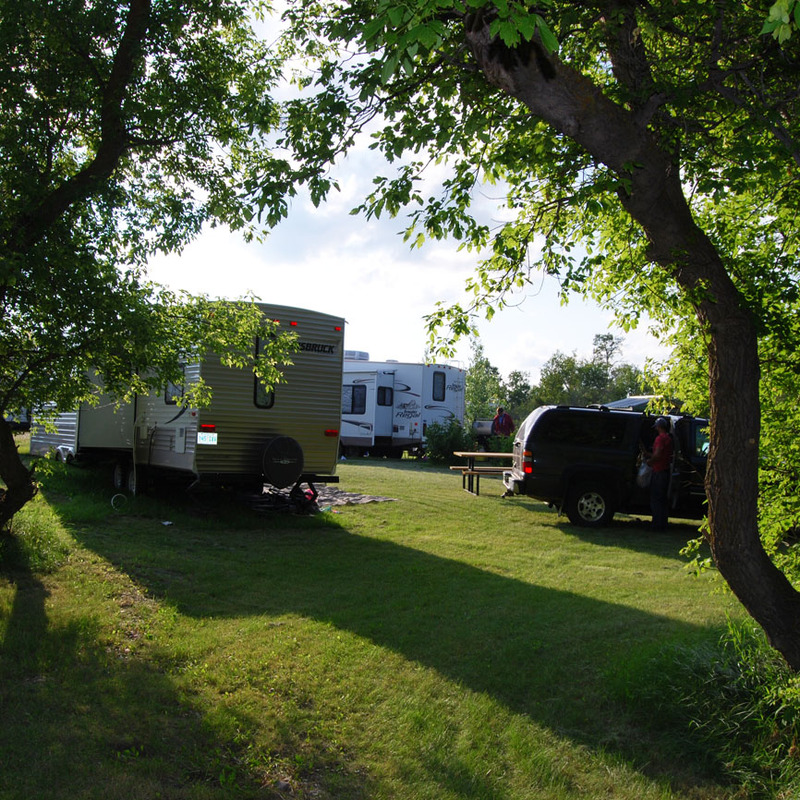 The park is a good site for family reunions, because of the spacious campsites and family activities available. The park has a hall for family gatherings and also a booth with confectionery goods and meals. If you want to eat or cook indoors, a summer kitchen is available for use. There are also laundry, shower, and trailer facilities. The nearest gas and groceries can be found in Limerick, Glentworth or Lafleche. 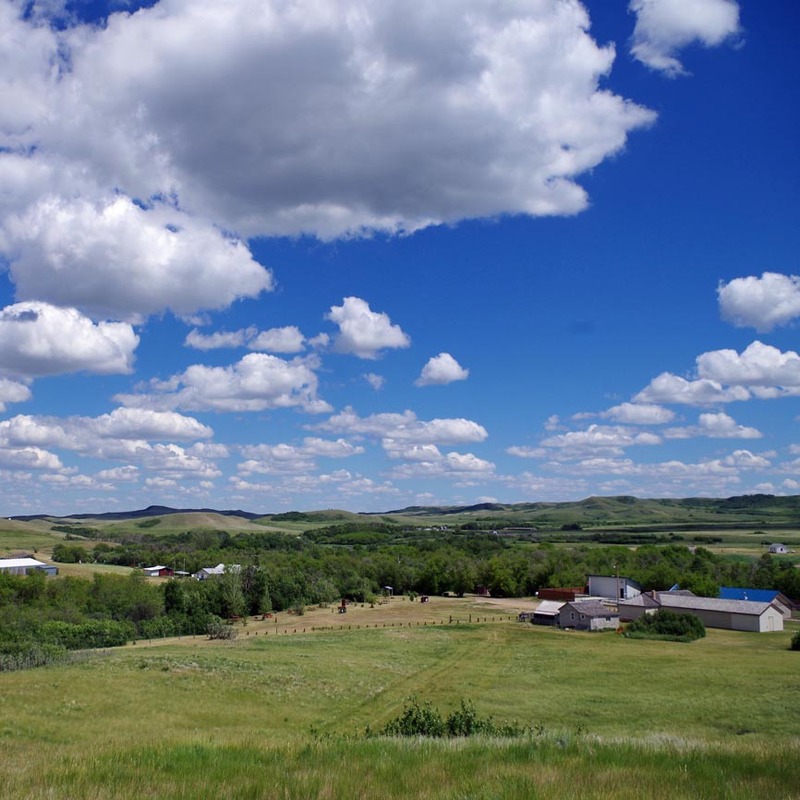 For a full line of services you can travel to Assiniboia northeast of Wood Mountain. 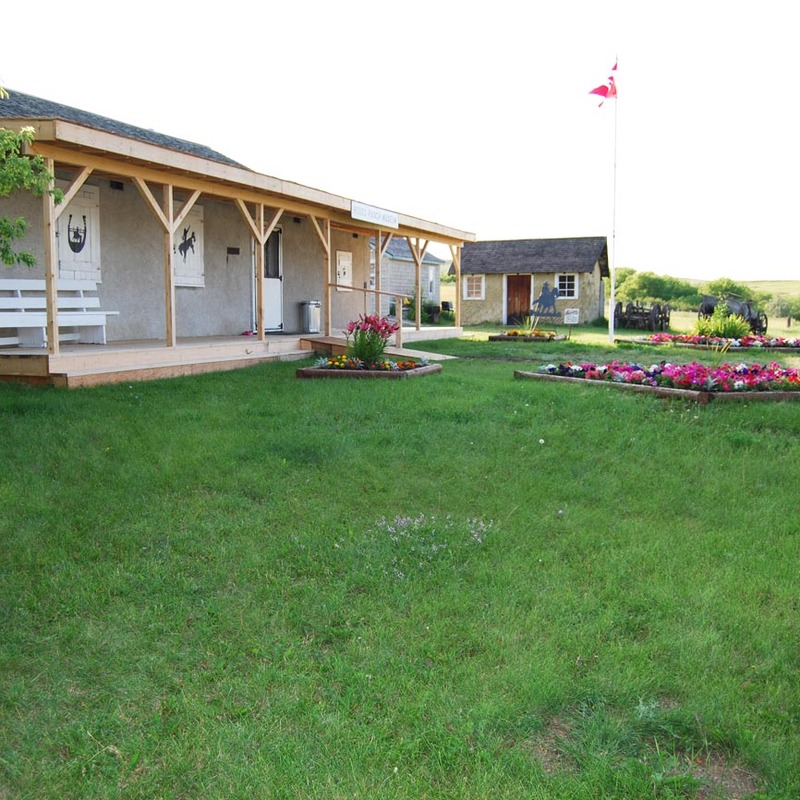 A walking trail to Historic Old Post NWMP Museum is located beside the park. It's a friendly place to discover our Rodeo Ranch Museum and Sitting Bull Monument. Wood Mountain's first European settlers came in the 1870's. Boundary Commission survey teams came shortly after. They built cabins that in 1874 became the first North West Mounted Police post. Sitting Bull took refuge here after the Battle of the Little Big Horn in 1876. The zero beach portion (shallow end) of our swimming pool is accessible by wheelchair. All other portions of the park - camping, washrooms, playground, concession, etc. are also wheelchair accessible. Firewood is available from park attendants. Wood Mountain Regional Park enforces a no glass policy within the park boundaries. Please help keep our park safe by not bringing in glass bottles. Quiet time is after 11:00 p.m.
We have tenting, 30 amp power with water, 15 amp power and group camping sites. We have two flush toilet washrooms and hot water showers. Coin laundry is available. There are no sites with sewer but there is a pumping station within the park. The concession booth offers great tasting meals and treats for people of all ages. If you want to eat or cook indoors try your barbecue out in the summer kitchen. You can also rent an additional booth to store or prepare meals for special gatherings. The park also has a hall which you can rent. Come check out our brand new swimming pool! Our brand new heated outdoor pool has a beach entrance for beginners and a deep end with a diving board for expert swimmers! Lessons will be taught weekday mornings beginning in July and running straight through August. Public swimming is every afternoon and evening, 7 days a week! Current hours can be found on our website. There is one ball diamond within the park and horseshoe pits. Next to the concession there is a covered sand pit for children to play in. 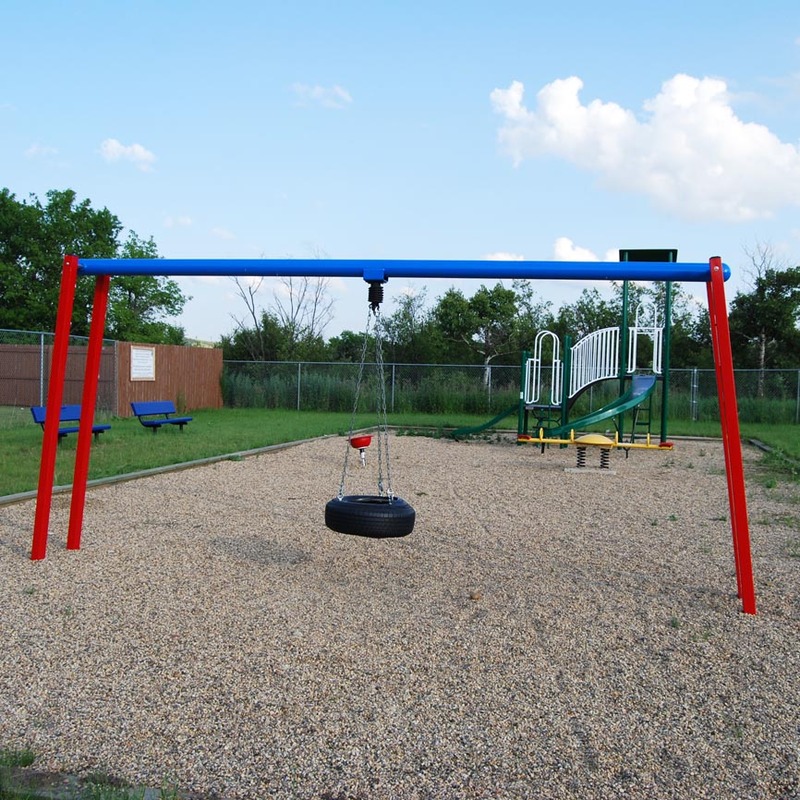 We installed a brand new playground next to the swimming pool and museum in 2014! Come and try it out. 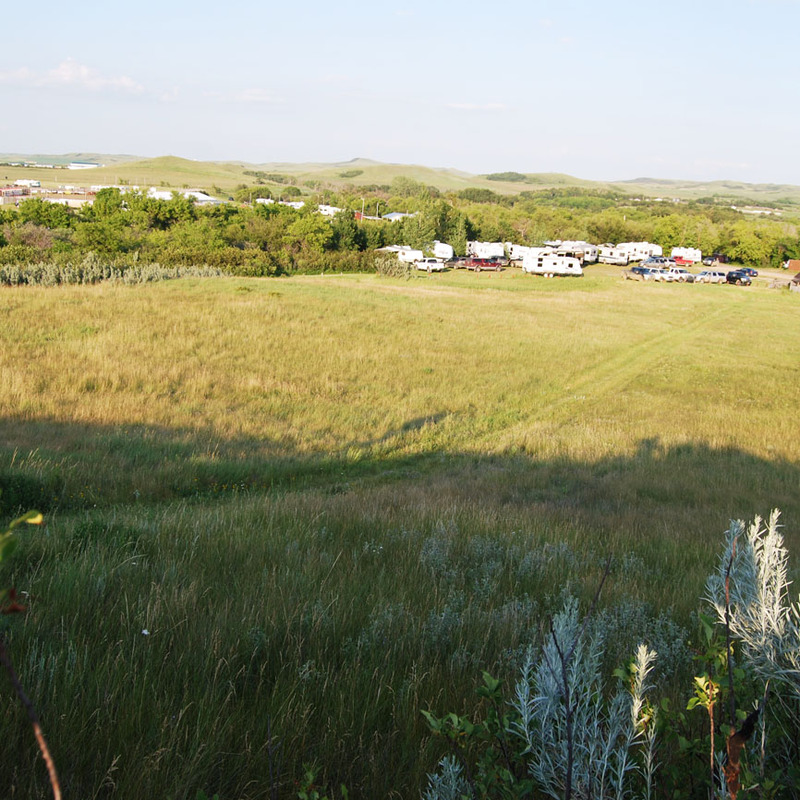 The park has plenty of places to hike including the Sitting Bull Monument near the Rodeo Ranch Museum. 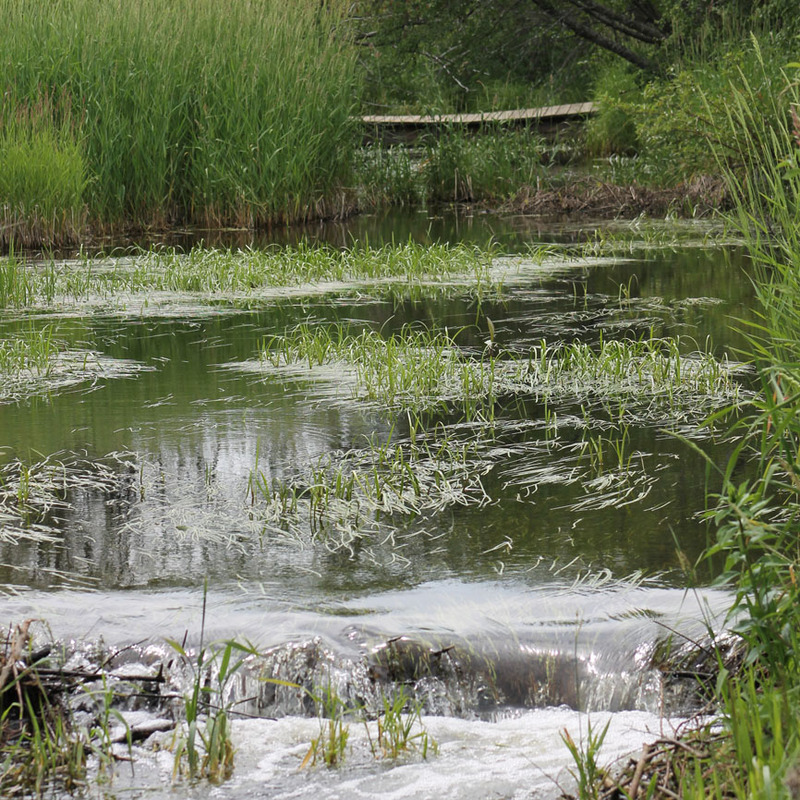 Also there is a short scenic trail to the Wood Mountain Historic Provincial Park. 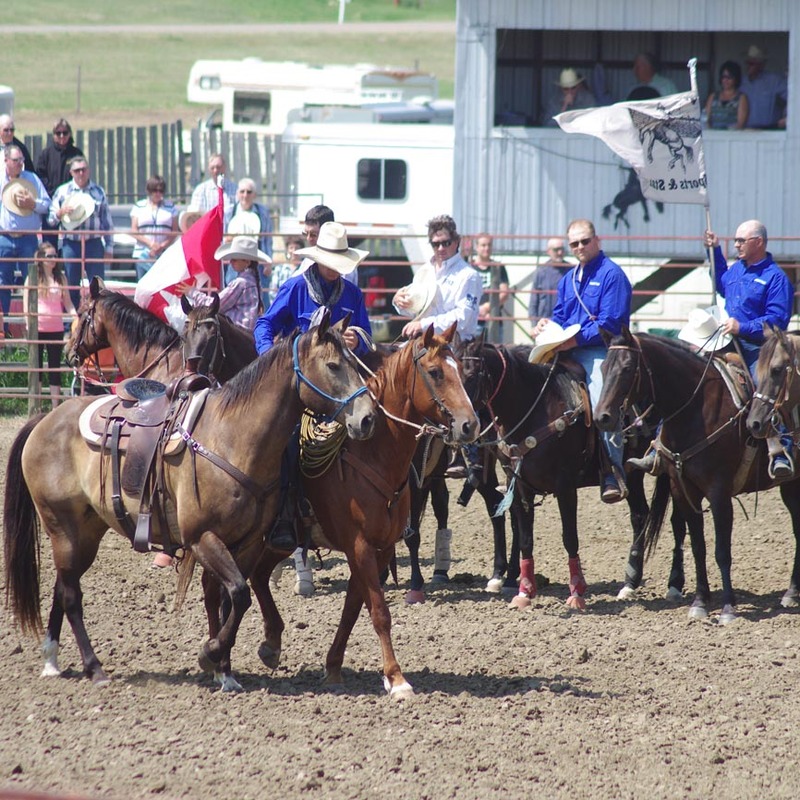 Displays in the Rodeo Ranch Museum feature the life of the cowboys and ranchers who first came to the area in the 1800’s. Western and rodeo artifacts, an adobe, a turf club building and a pioneer kitchen are reminders of early ranch life. Open 7 days a week, May to September. It has over 1200 historical photos and 2000 artifacts and is an information center for Grasslands National Park. 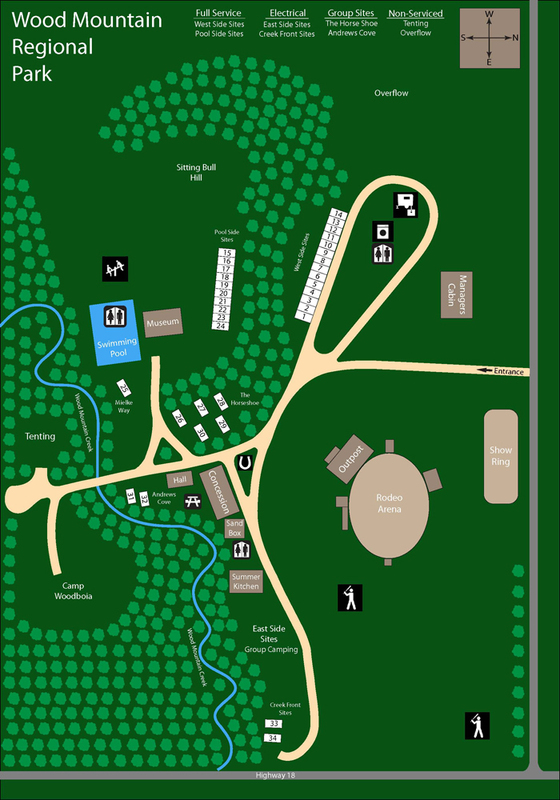 Camp Woodboia is located within the park. 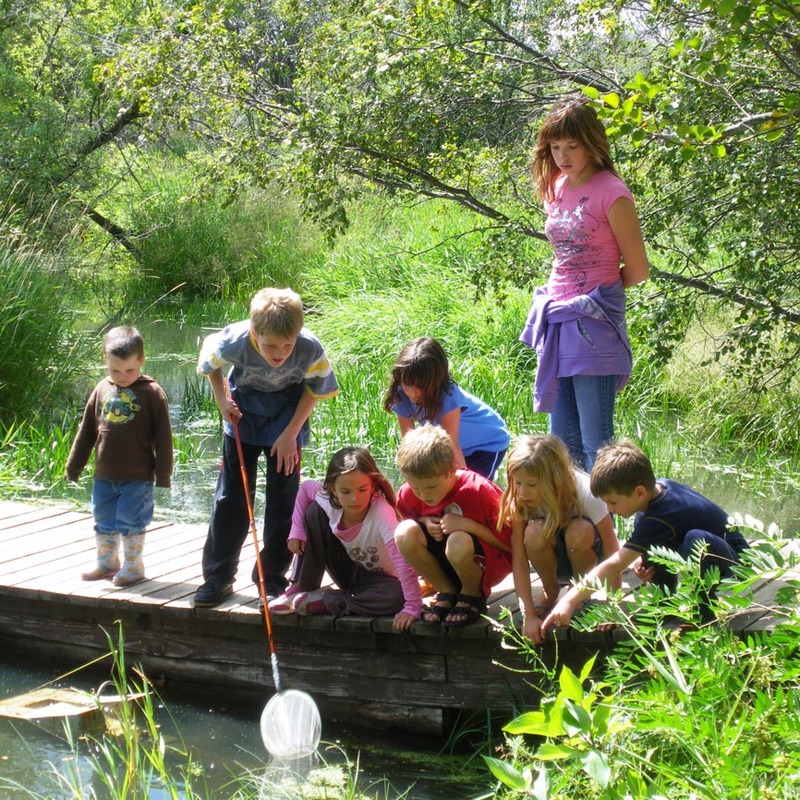 This United Church Youth Camp is also available for large group camping.